This week, we would like to honor the courageous story of Heather.  We are pleased that Heather will be presenting her full story, “The Value of My Life in Dollars and Tears,” at ADAO’s 9th Senate Staff Briefing: “Asbestos: Impact on Consumer Safety, Public Health, and Asbestos Victims’ Civil Rights”, February 23, 2016 in Washington DC. Additionally, Heather will be presenting at ADAO’s 12th Annual International Asbestos Awareness and Prevention Conference on April 8-10 in Washington DC. Treatment: Extrapleural pneumonectomy (EPP) with intrathoracic/intraperitoneal heated chemotherapy; four sessions of chemotherapy, Alimta, and cisplatin; six weeks of radiation. It’s’ been 6 years since I first shared my story with ADAO and started my mission of advocacy and awareness. I was diagnosed 3 1/2 months after the birth of my first and only child. Needless to say, what was supposed to be a joyous time in our lives was now overshadowed with a mesothelioma diagnosis. I was exposed to asbestos as a child through my father’s work clothes; little did we know that 30 years later I would be in the fight for my life because of this dust. 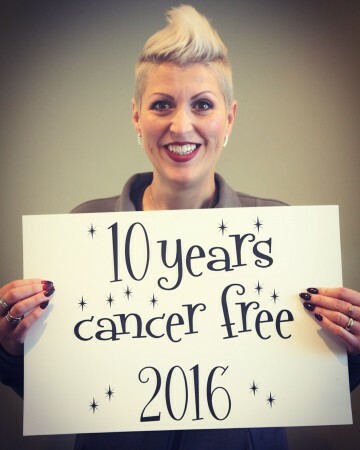 In 2016, I celebrated 10 years as a mesothelioma survivor. I’ve worked for the last few years to share my story of hope with the world and to bring more awareness to, this devastating disease.My life was changed forever that day and now; I’m very thankful for all the research done to help save lives and find a cure. I am currently cancer free, and will remain so. Together with Linda, and ADAO, we will make a difference. Together we are stronger. Together we will change the world, one story at a time.